Warren Stewart is a member of the Class of 2020. He enjoys writing, reading, and spending time with friends. Warren has a passion for soccer, as he's a member of Linganore's varsity team and the Futsal Club. Warren also plays club soccer for Alliance Soccer Club. He is a success on and off the field, as he's also a part of the Math and Science National Honors Society. 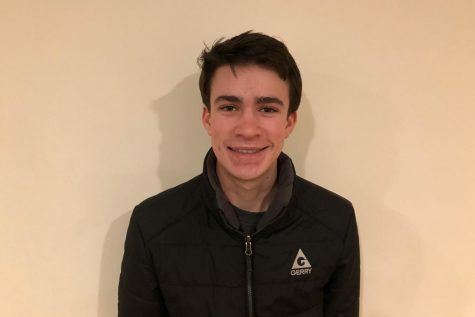 As a guest reporter, Warren's excited to learn more about journalism and hopes to bring his variety of skills and ideas to contribute to the success of The Lance.